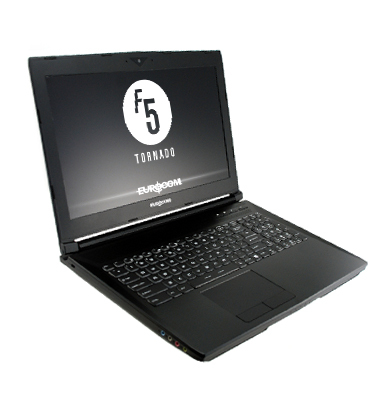 Turn the EUROCOM Tornado F5 into the laptop of your dreams by selecting the components you want to fit inside this highly capable, yet very mobile chassis. 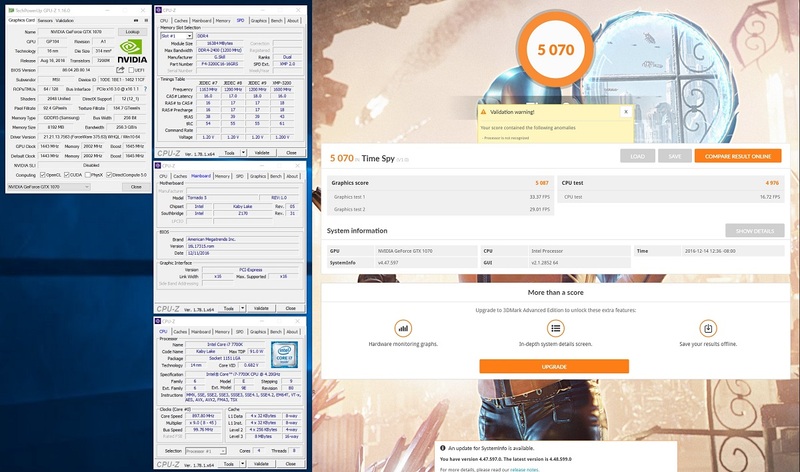 Processor: Socket based; LGA1151; up to 91W TDP; choice of Core i7, i5, i3 up to 6700K/7700K. Storage: up to 12TB with 3 physical drives: 2x M.2 2280 PCIe x2/x4 or SATA SSD and 1x HDD/SSD (9.5mm) SATA3 6Gb/s; RAID 0/1 with 2x NVMe SSDs. Audio: High Definition Audio; S/PDIF Digital Output; Built in microphone; Built in two 2W speakers; Sound Blaster X-FI MB3; External 7.1CH output (headphone, mic, line-in and S/PDIF).